The Philippines is one of the poorest nations in the world. High levels of poverty, widespread unemployment and little in the way of education means many Muslims face a difficult existence. In Mindanao, home to many of the country’s Muslims, many Muslims live on or below the poverty line. They have no land and, with much of the income derived from agriculture, struggle greatly. 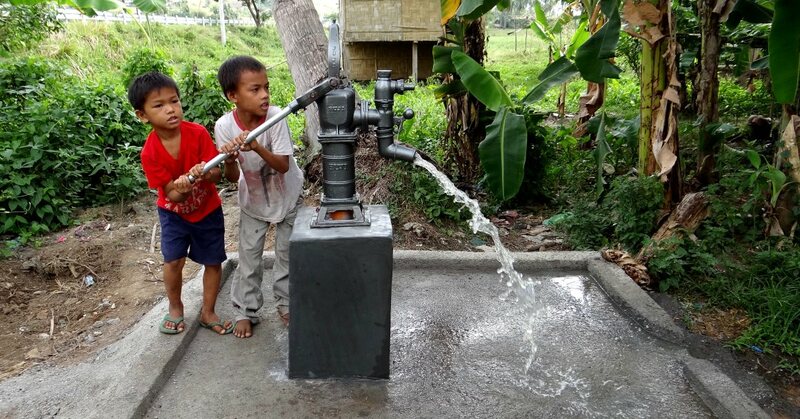 Ummah Welfare Trust delivers relief projects on the Zamboangan peninsula, which is part of Mindanao. The charity builds masjids, supports orphans and administers seasonal Islamic projects.